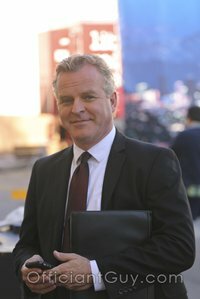 I have been a wedding officiant in Los Angeles for many years, and I have officiated weddings of all kinds, including civil weddings and religious weddings, all over Los Angeles County and Orange County in many Long Beach Wedding Locations. 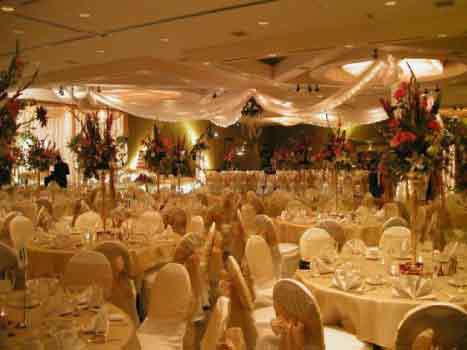 Some of those weddings have been at Hilton Downtown Long Beach Hotel, a wonderful Southern California wedding venue that you might consider for your wedding. The Hilton Downtown Long Beach Hotel is available for weddings and receptions of any size whether you are planning an intimate civil wedding with only close friends and family or a larger wedding with hundreds of guests. The Castleton Ballroom is nearly 10,000 square feet. A wide range of catering services is available for your celebration. You can choose from various carving stations, cold and hot canapes and have the option to create your own spread while working with the consummate professionals at the Hilton Downtown. 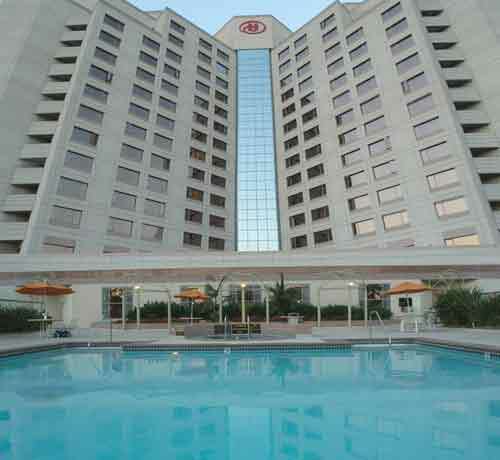 The Hilton Downtown is conveniently located in Downtown Long Beach California. That means that your guests will be and within reach of the Aquarium of the Pacific, Queen Mary, Long Beach Convention Center, Toyota Grand Prix of Long Beach, Paul Getty Center, Disneyland and Catalina Island. Consider one of the best Long Beach wedding officiants to marry you. Whether you are planning a small simple wedding or large wedding ceremony in Los Angeles or Orange County consider the Hilton Downtown Long Beach Hotel. 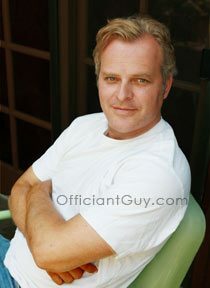 And when you are planning the details of your ceremony, choose this wedding officiant, the Officiant Guy, as your wedding minister.